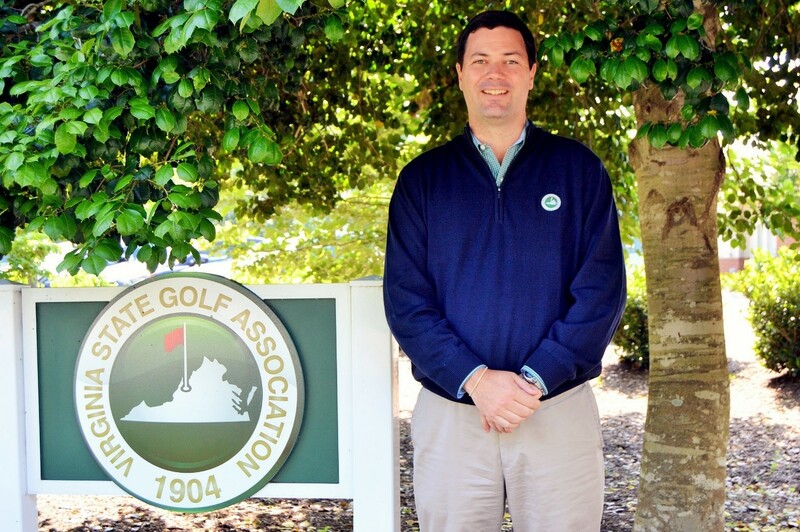 MIDLOTHIAN — Matt Smiley, who has been a member of the Virginia State Golf Association staff since 2003, will become the organization’s new Executive Director on Jan. 1, 2019, the VSGA Board of Directors announced. Smiley will become the organization’s fifth Executive Director and will succeed Jamie Conkling, who announced in December 2016 that he will retire from the position on Dec. 31, 2018. The Executive Director is responsible for leading the VSGA’s professional staff as well as working with the association’s board, volunteers and membership, which includes more than 300 member clubs and 70,000 individual golfers in the Commonwealth. The VSGA Board of Directors conducted a national search for the position beginning in January. Smiley spent 10 years as the VSGA’s Director of Rules and Competitions before being promoted to Assistant Executive Director in January 2017. Smiley joined the VSGA staff in 2003 after two stints as a P.J. Boatwright Intern. He served as the VSGA Women’s Tournament Manager and Assistant Director of Rules and Competitions before being promoted in 2008. Smiley was responsible for leading a tournament staff of five full-time employees and several independent contractors. Along with VSGA championships and qualifiers, the VSGA tournament staff oversees the VSGA One-Day Program, the VSGA Junior Golf Circuit and helps with USGA qualifiers and VHSL championships hosted at VSGA member clubs. A lifelong Virginian, Smiley was born in Danville before moving to Wytheville with his family at age 7. Smiley played golf and basketball for George Wythe High School. In 2002, he graduated from the College of William and Mary. During his time in Williamsburg, Smiley played for the Tribe’s golf team. Smiley and his wife Ashley have two children, Hudson and Anne Reese, and reside in the Richmond area. Conkling began his term as VSGA Executive Director in 2006 after stints with the Met Golf Association, Southern California Golf Association and the PGA Tour. He is the organization’s fourth Executive Director and was preceded by Wallace McDowell—a member of the Virginia Golf Hall of Fame—Phil Sullivan, and David Norman.